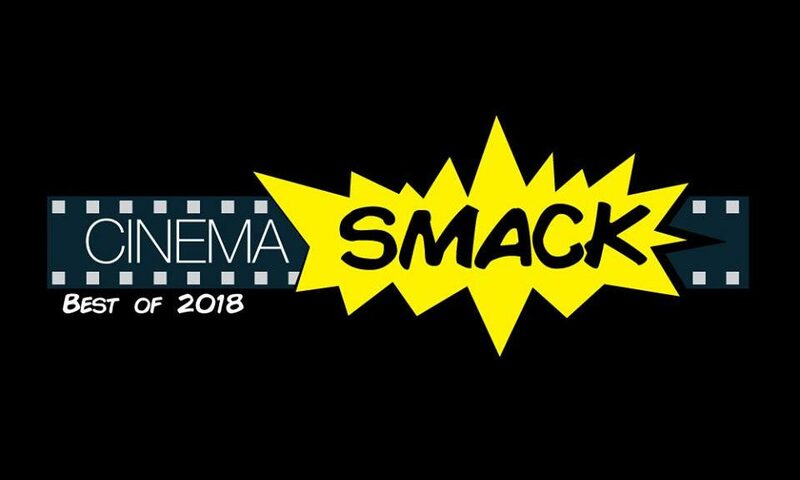 With 2018 in the books, let’s take a look back at our personal favorites from this year! 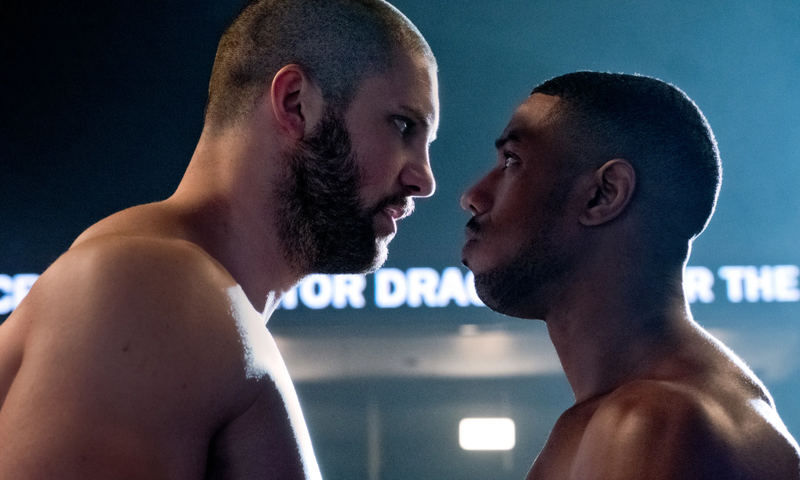 Creed II isn’t quite as tight in terms of story as its predecessor but still channels Rocky films of old while delivering the goods most of the time. 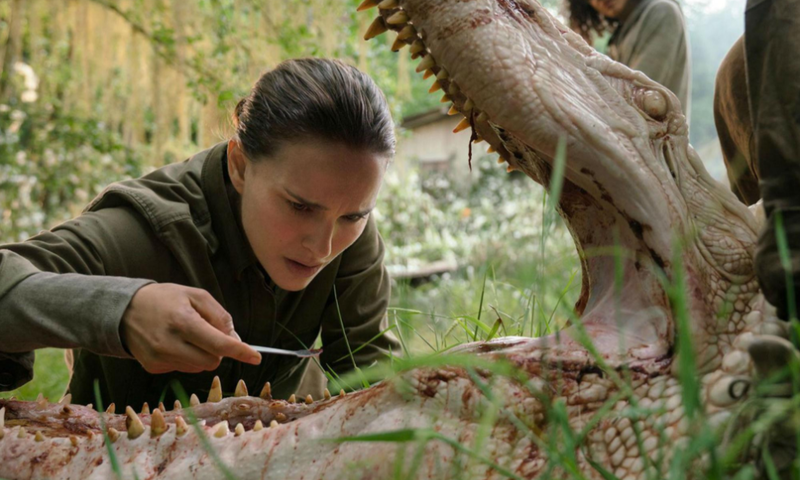 With Alex Garland’s second film, Annihilation, the director continues his knack for crafting compelling, thinking person’s science fiction while maintaining an air of mystery from start to finish. 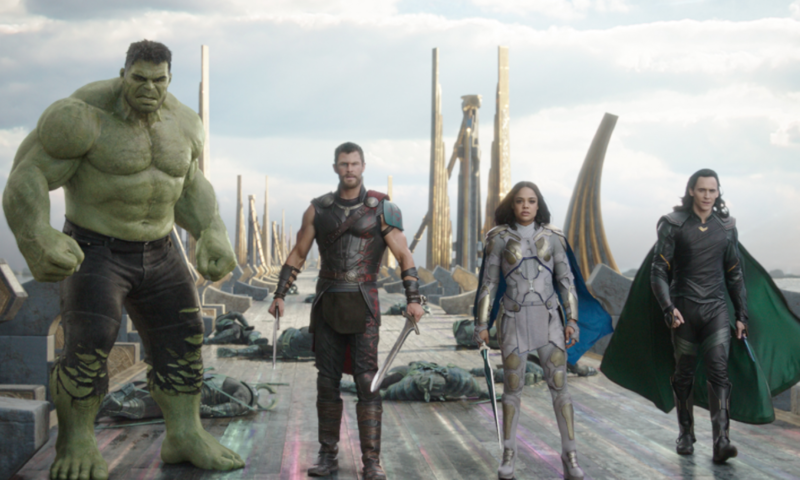 Thor: Ragnarok is easily the best of the series with its memorable characters and satisfying Guardians of the Galaxy-esque tonal shift. 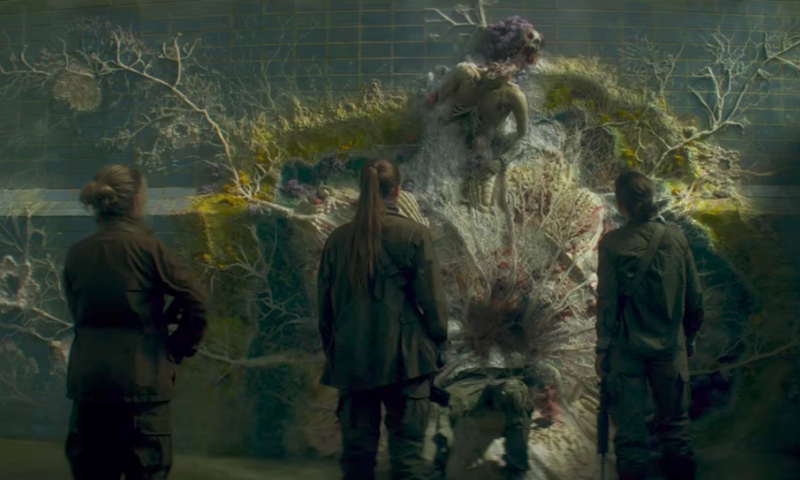 The first teaser trailer for Alex Garland’s new film, Annihilation, has been released.